Tired of playing games that can be obtained through App Store? Want something fresh and exquisite? What about playing retro games? It won’t be even necessary to jailbreak your precious iOS device to play cool Nintendo creations. Go reading our tutorial to get to know how to install an emulator and get Gameboy Advance ROMs on your Apple device. Of course, we can do nothing without a reliable GBA emulator, the program that prompts your comp to emulate a certain console hardware (in our case, it’s GBA) and run games on an emulating platform. As Apple does its best to prevent you from downloading dubious applications, you won’t be able to download your emulator without tampering with settings. Thus, you’ll need to visit the “Settings” section, then go to “General” and select the “Date and Time” option. Your task will be to change the date to anytime in 2012. Then, proceed to the next step. Fire up the browser you like using and head to the website to download the chosen emulator. Once you have selected the program, press “Download Now” or, on some websites, “Done” and wait for the download process to complete. As you might have known, even having the emulator at your disposal you cannot start playing GBA games on your iOS device. You also need ROMs, images of the GBA games to run with the help of the emulator. Once again, you will need to find a trustworthy site (maybe, the same you downloaded your emulator from) to download ROMs. If you are eager to play Pokemon Emerald, all you need to do is to search for a Pokemon Emerald ROM file and download it. Please note that it is mandatory that you own the game whose ROMs you are planning on downloading. Otherwise, your actions will be deemed illegal. Once the ROM file is downloaded, tap on it to start playing. The emulator makes it possible to play your favorite games both horizontally or vertically, it’s just the matter of your preference. Please be prepared for the fact that some games, especially those unpopular with the wide audience, won’t work on your emulator. The point is that some emulators are compatible with a limited quantity of games and your game may happen to be exempt from the list of compatible games. But there is no need to get frustrated! You can always look for another ROM file for your preferred game and try running it on your emulator. As for such cult GBA games as Final Fantasy VI Advance, Super Mario Advance 2, The Legend of Zelda: A link to the Past, Donkey Kong Country and many others, there should be no troubles emulating them. We hope that our short guide helped you dispel your gaming boredom! 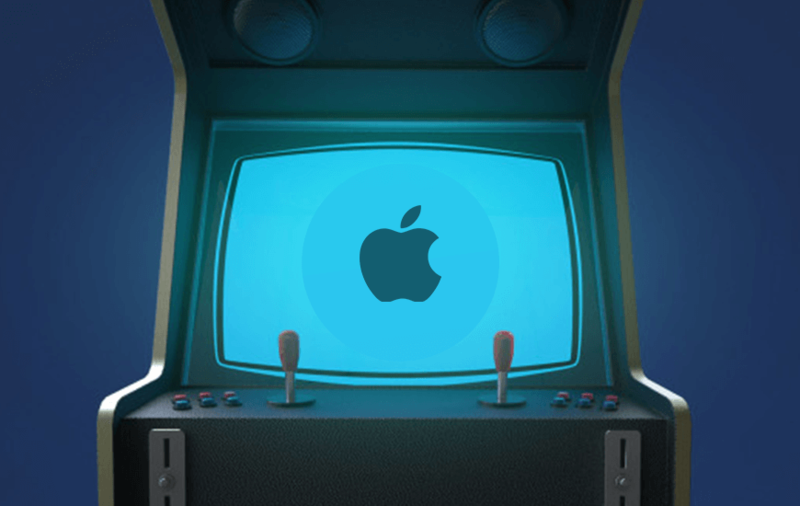 Enjoy playing the retro game on your iOS device!